The Yunzi Family is a scaled down version of the Yunzi 1 and does not have the following: 4K Interpolation, Colour Management System (CMS), colour Profiles, Environment Setting and Picture Tone. By removing these high-end features we are able to deliver an excellent family projector at an affordable price for day-to-day use for movies, tv and video games. 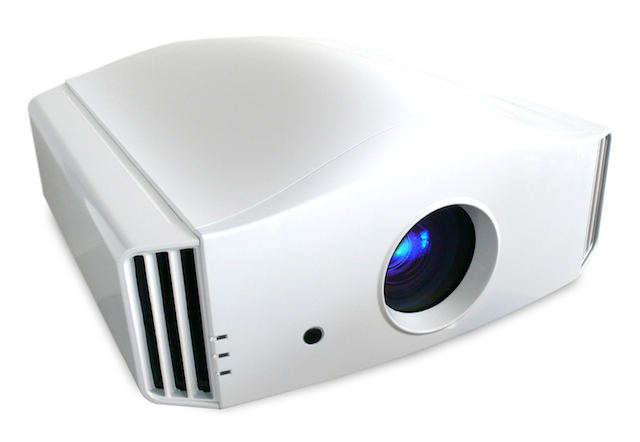 Recommended Retail Price – Yunzi Family Full HD Active 3D Home Cinema Projector – AUD$POA.